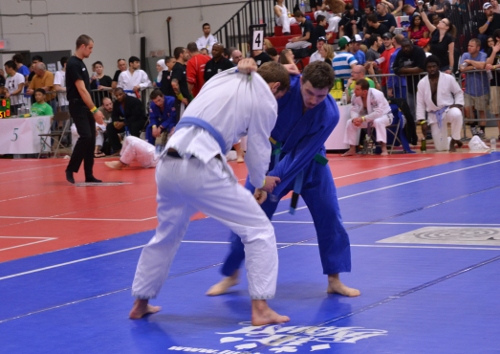 Good effort and good results at this years Ontario Open International Jiu Jitsu Championships. 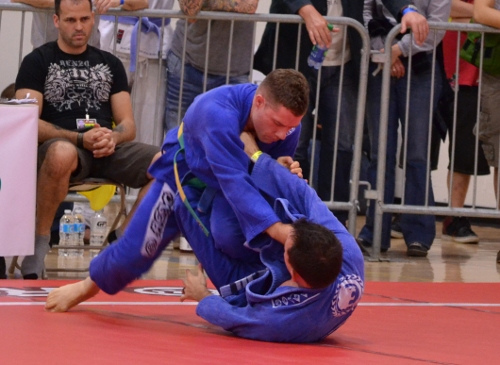 As a team we placed in the top three in ten divisions on Saturday and another four in No-Gi on Sunday. Here is a few pictures from the event. 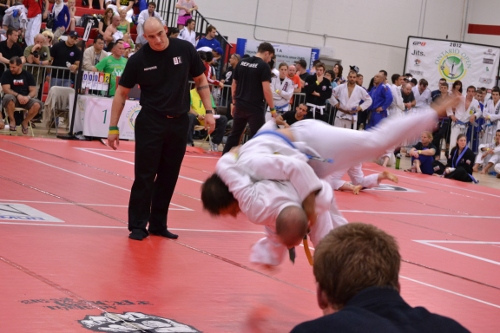 If you click on one of the photos it will link to lots more on the Dragan Alliance Flickr.